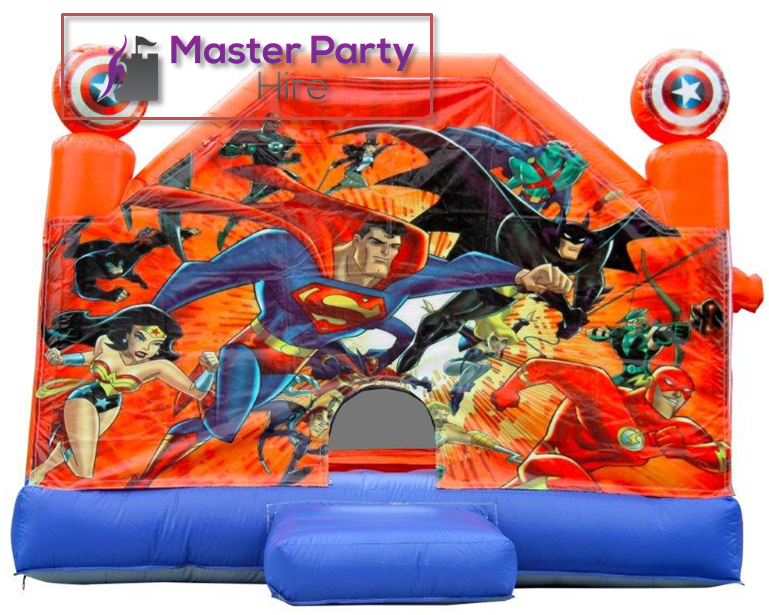 Dodge, Dunk, and Dive into a Heap of Fun with Jumping Castle Hire Melbourne! 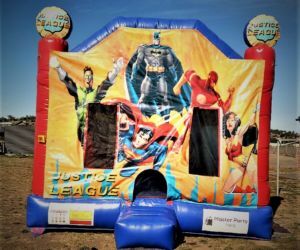 We will take your event to the new level of fun and entertainment. 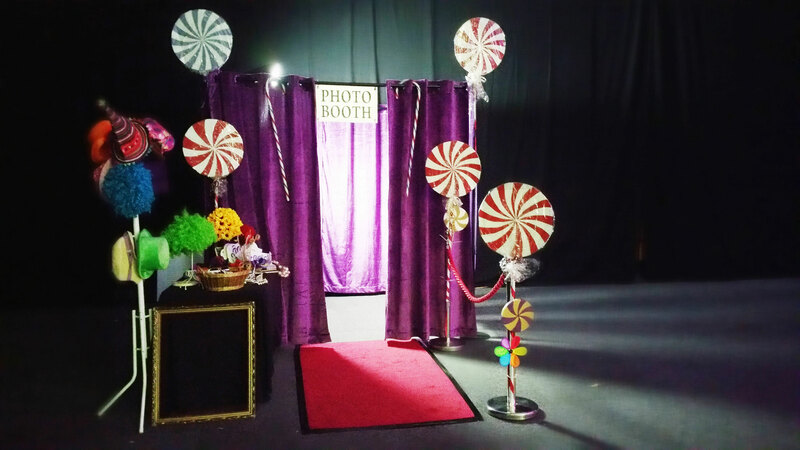 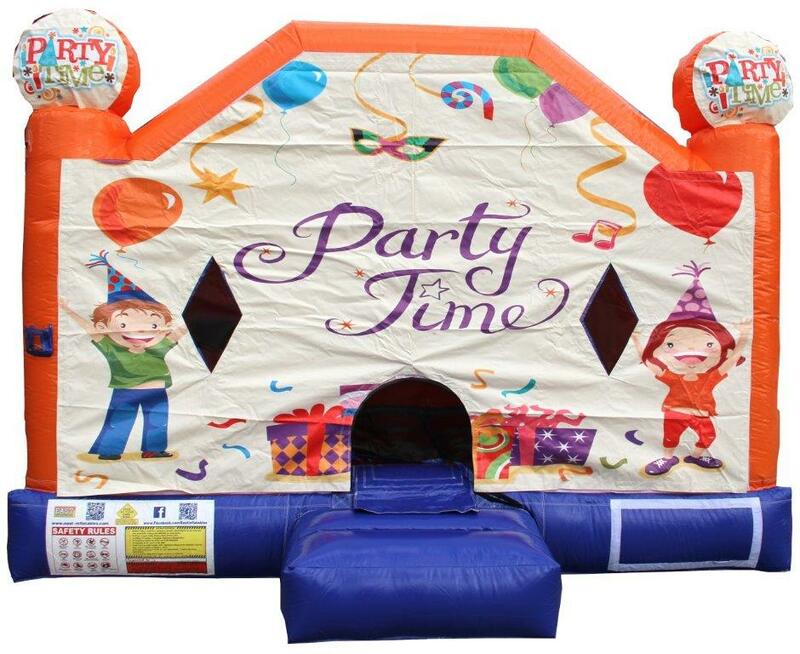 Are you planning to organise an amusing and entertaining party for your child’s birthday or a corporate outing? 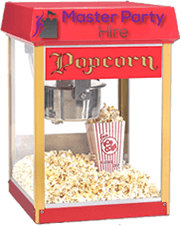 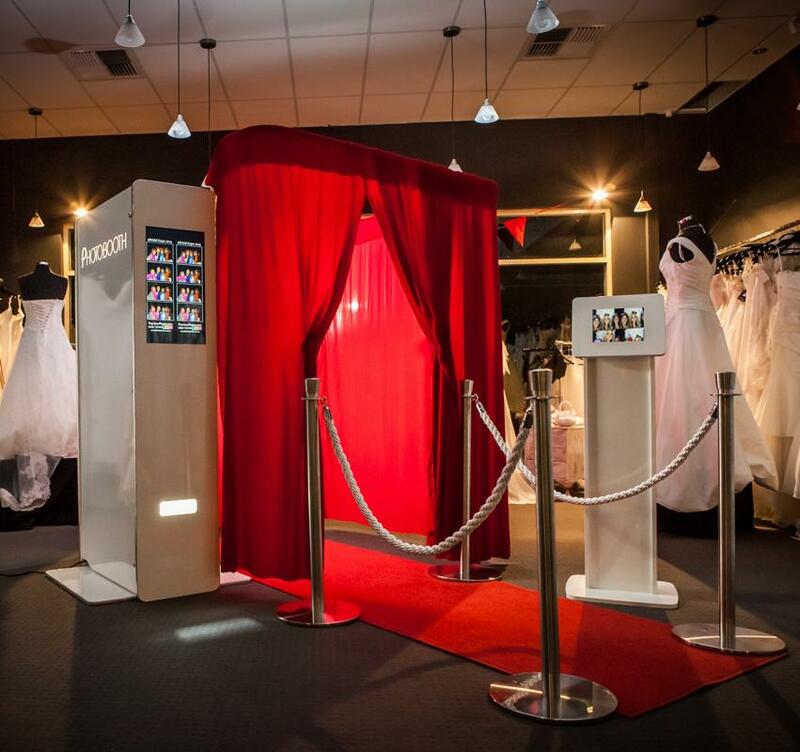 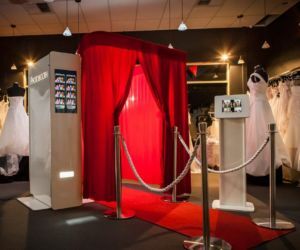 Are you mystified which entertainment option to choose from to keep your guests amused? 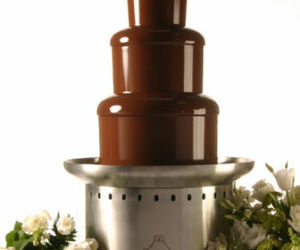 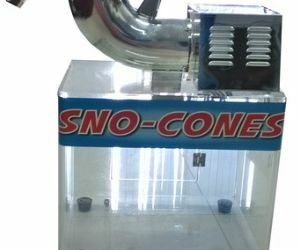 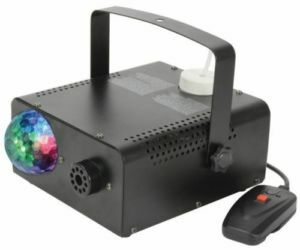 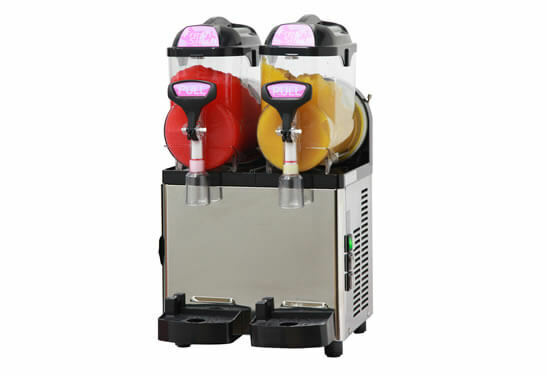 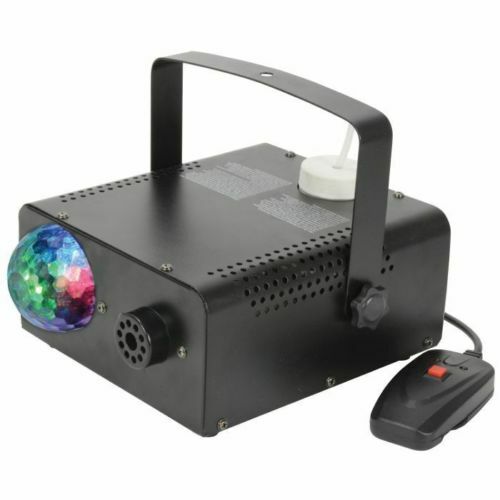 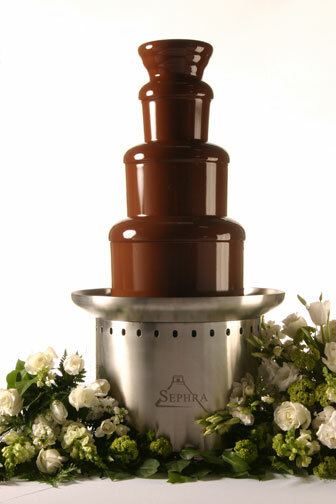 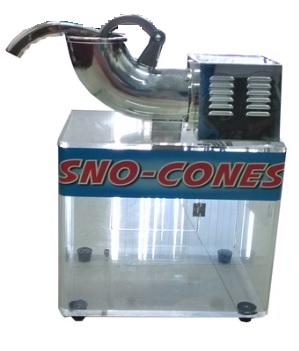 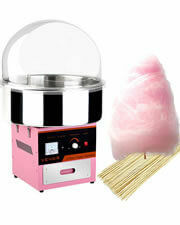 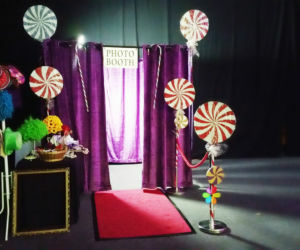 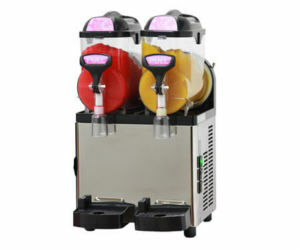 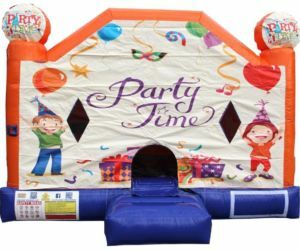 Do you wish to add something really enthralling and full of fun at your party? 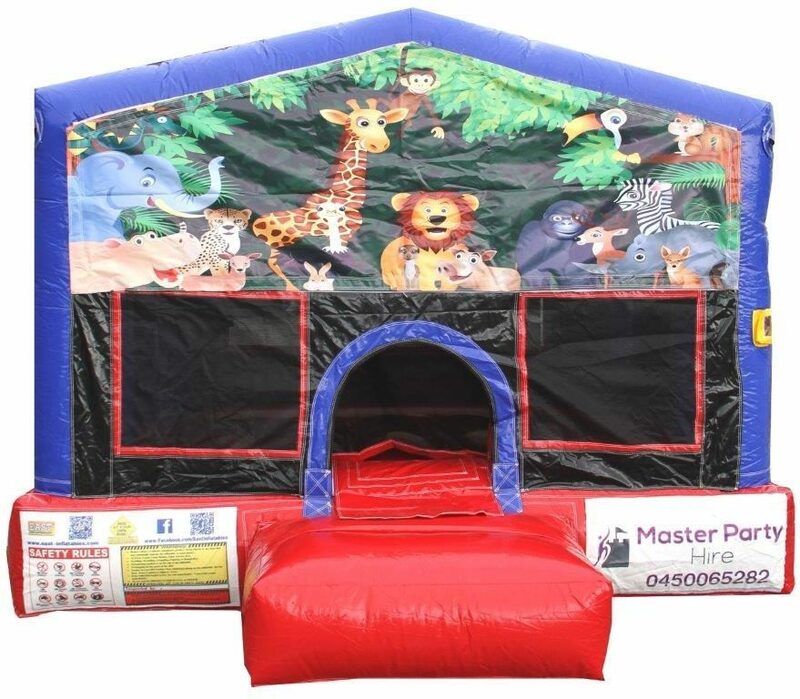 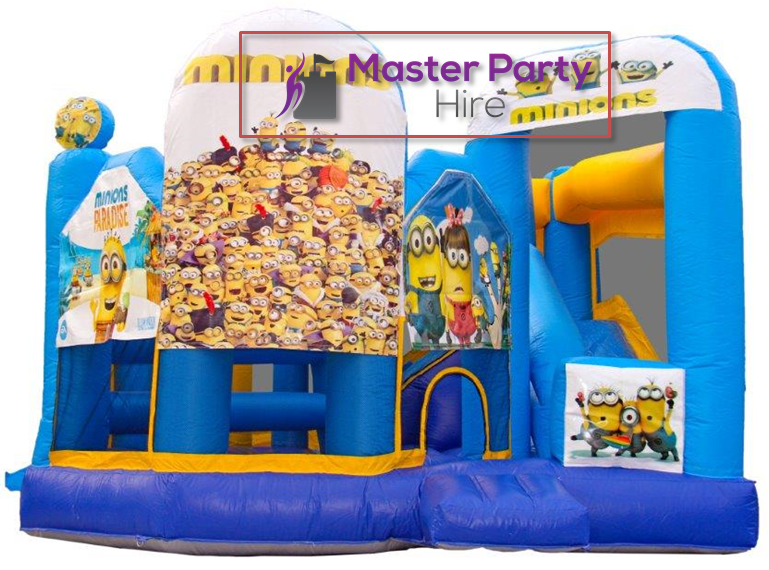 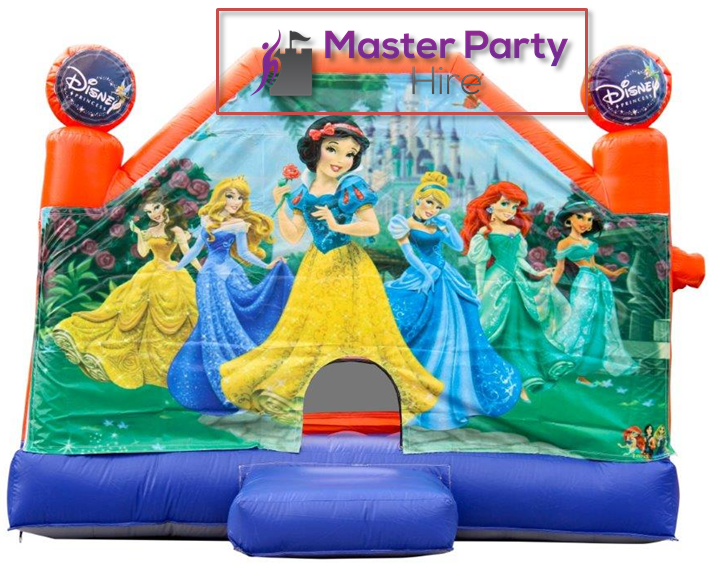 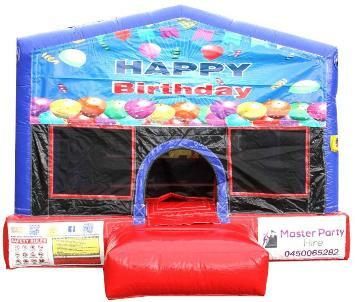 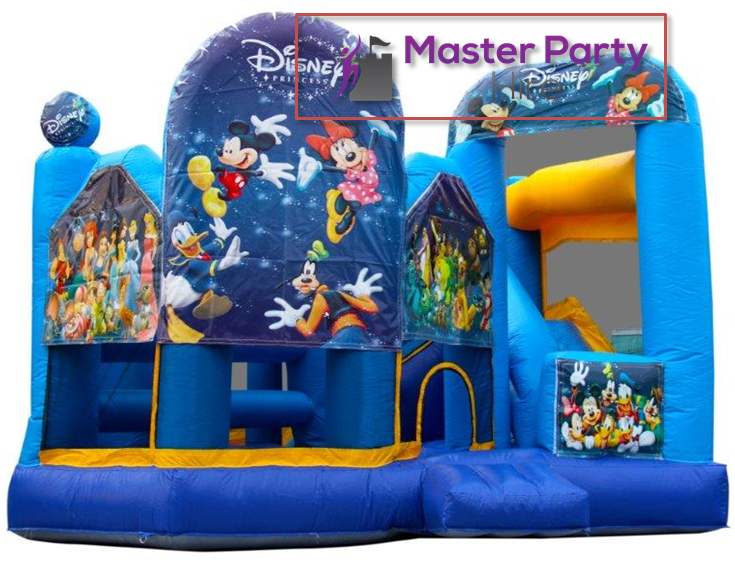 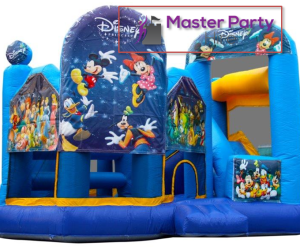 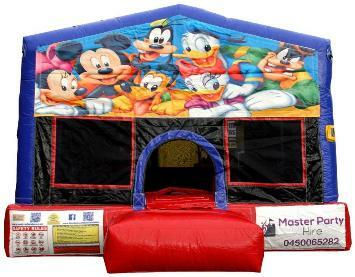 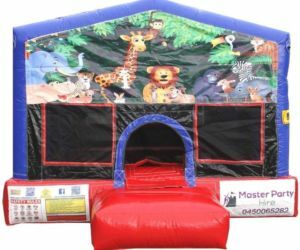 Then, look no further than Master Jumping Castle Hire! 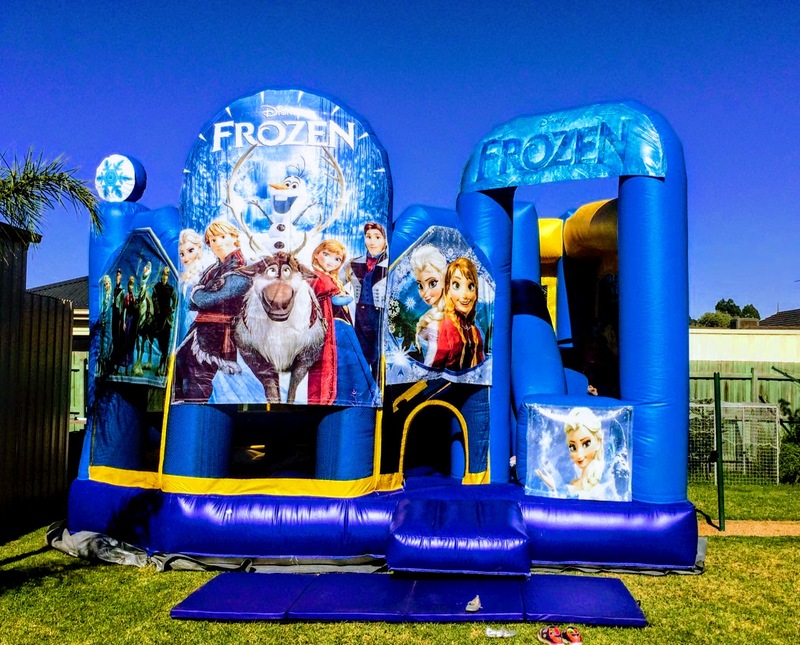 Our main aim is to create a perfect entertaining ambiance for your guests and we go extra mile to satisfy our clients from the core. 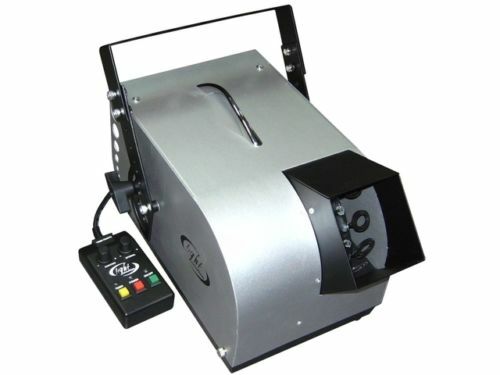 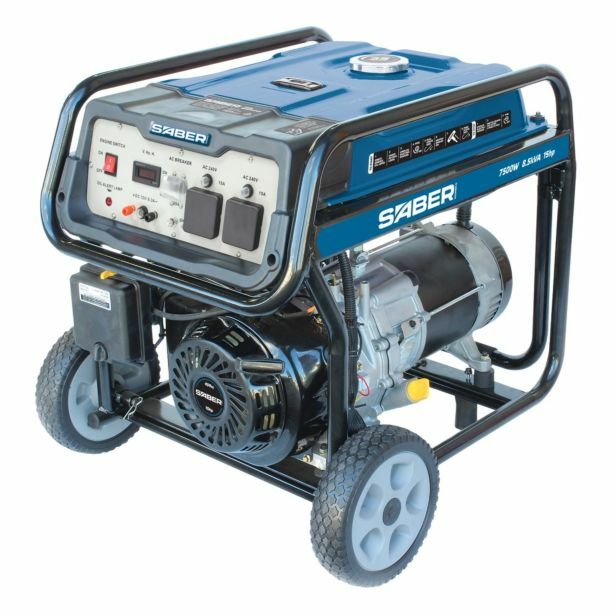 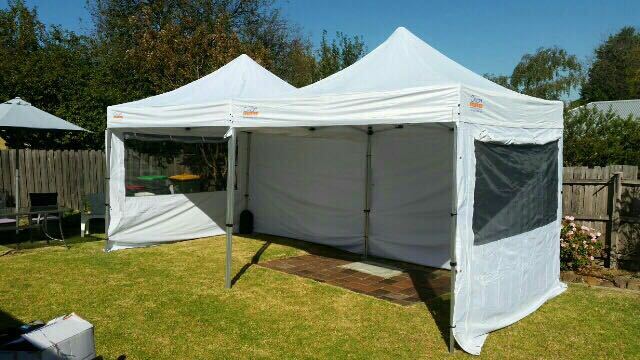 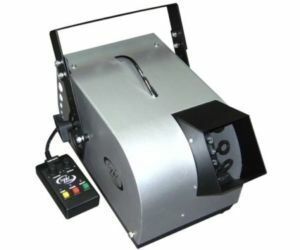 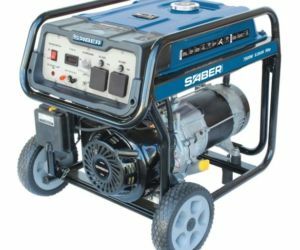 We can provide you with the right gear and support to make your event successful. 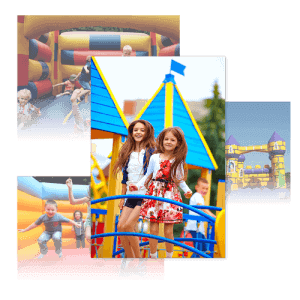 We assure you that we can be your #1 choice for your child and adult entertainment. 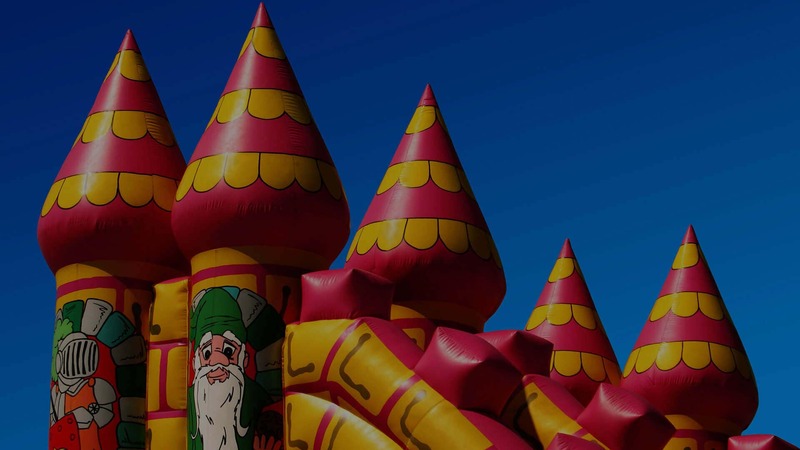 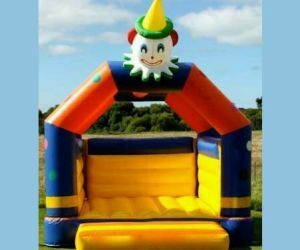 With over years of experience and out of the box thinking, we’ll offer you the best Jumping Castle hire Melbourne services that will keep you and your guests entertained at the best possible level. 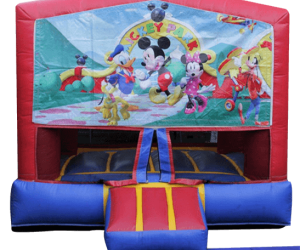 We have an exclusive collection of jumping castle for hire in different shapes and sizes to match up any of your party’s theme such as – indoor jumping castle, Party Hire castle, Combo Special, and much more. 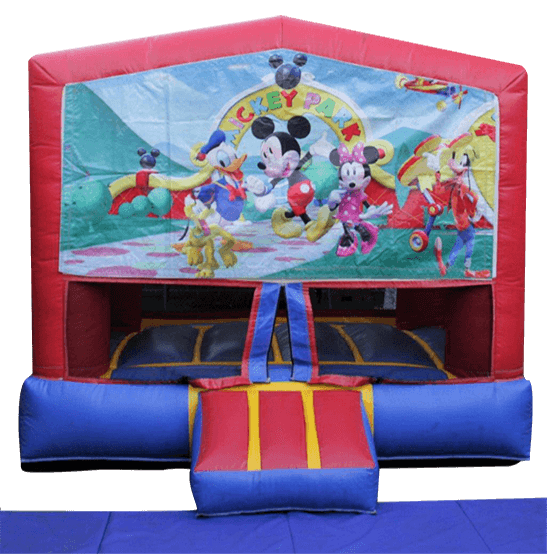 All of our jumping castles will help them make rewarding memories, which can be treasured for a lifetime. 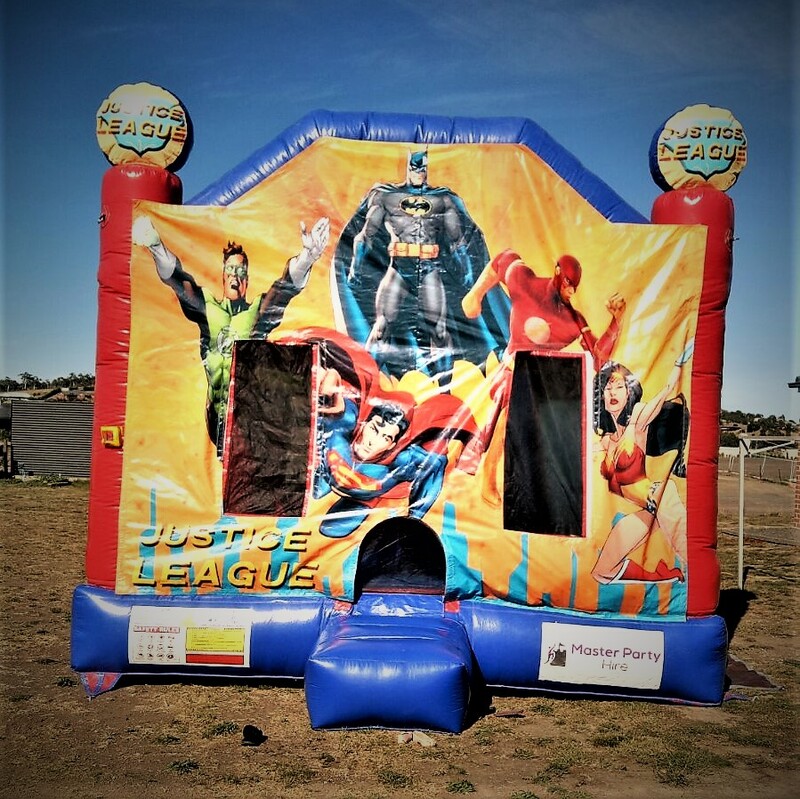 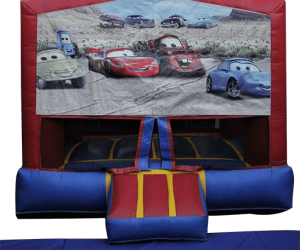 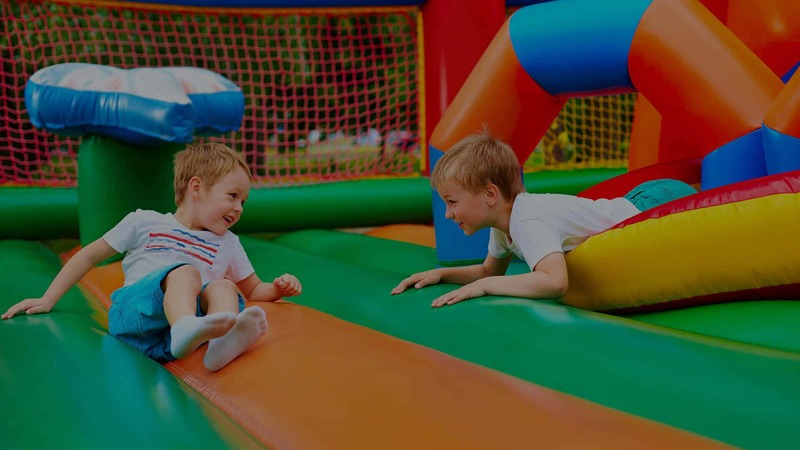 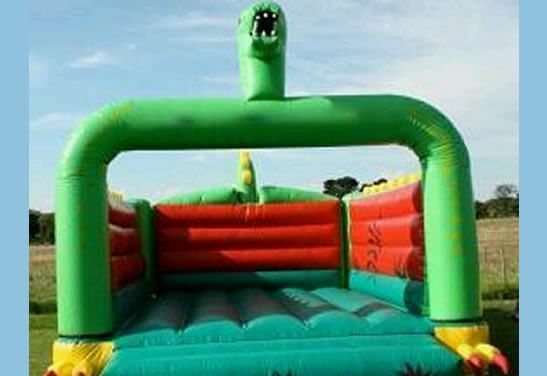 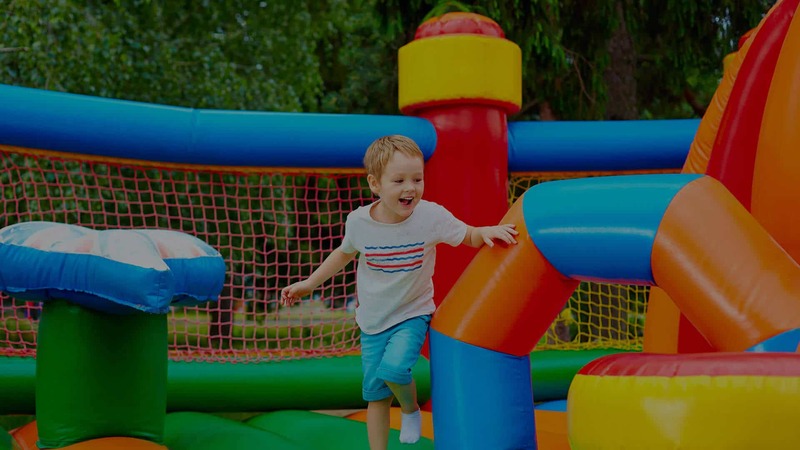 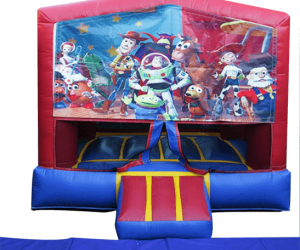 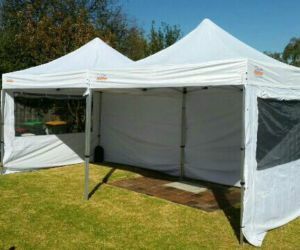 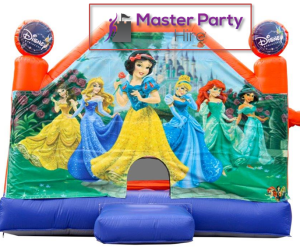 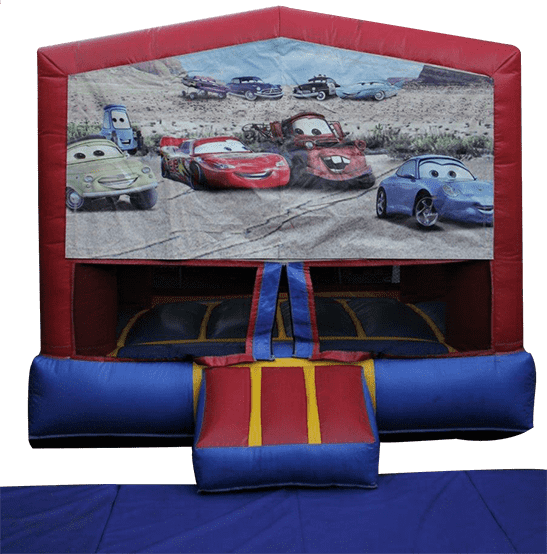 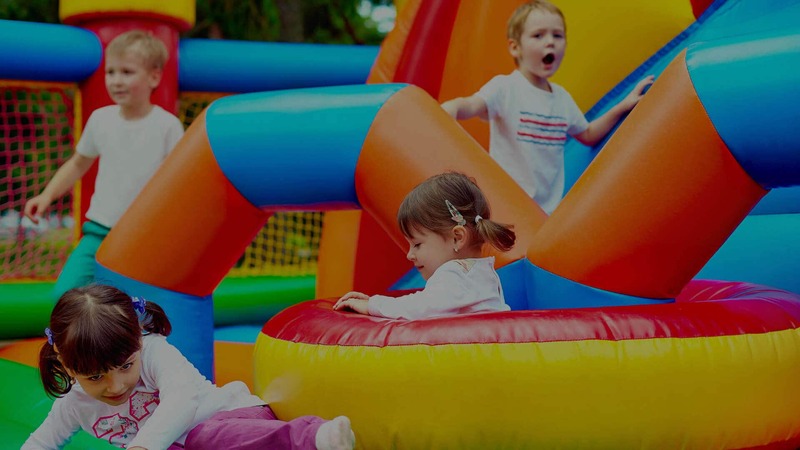 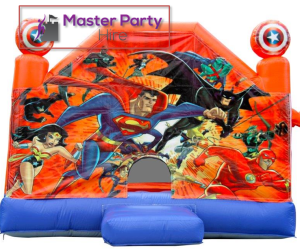 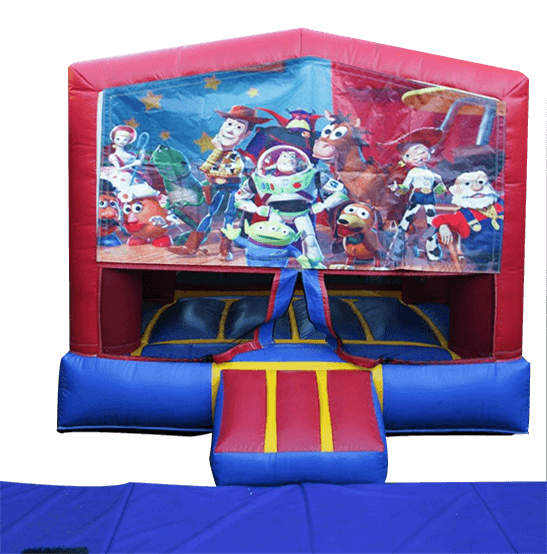 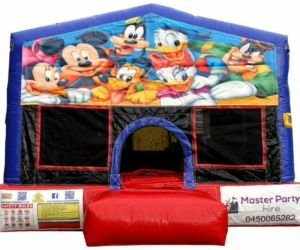 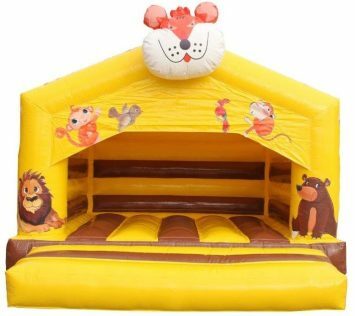 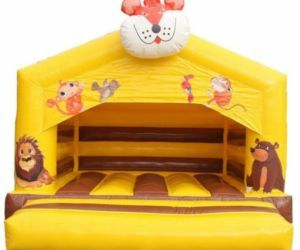 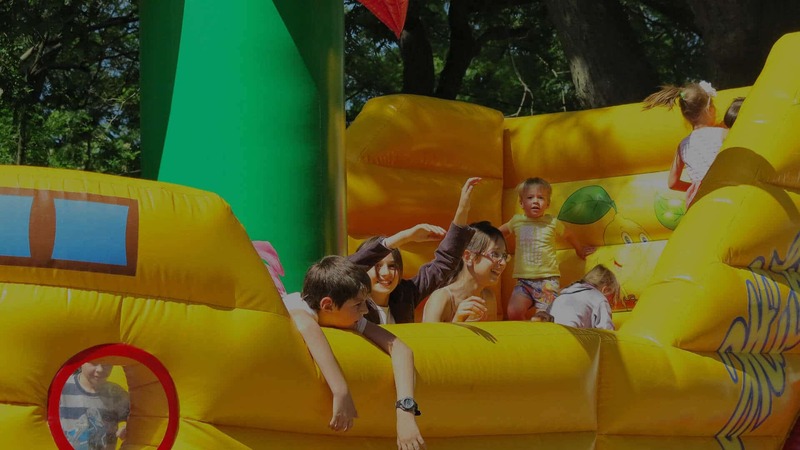 Furthermore, we do offer separate Adult Jumping Castle hire Melbourne and child Jumping Castle hire Melbourne as well that will totally be loved by each one of your guests. 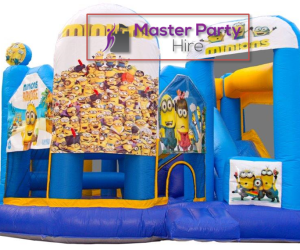 Let us take the charge of organising a perfect entertainment for your event. 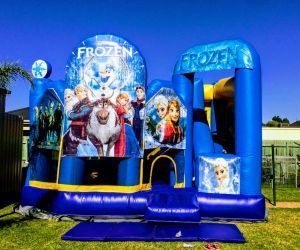 We’ll assure you that our Jumping Castle hire Melbourne will make your event more enjoyable and entertaining for both kids and adults. 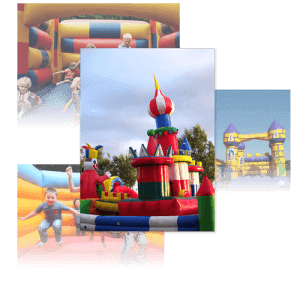 A world of fun and amusement is just waiting for you! 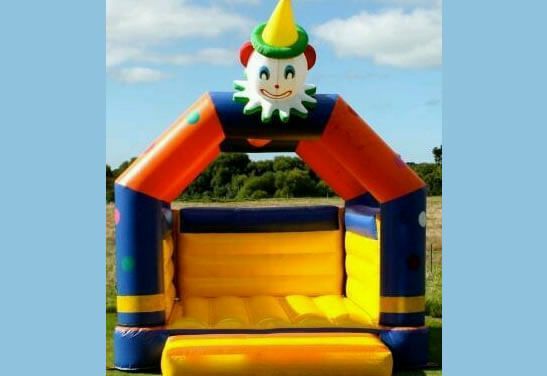 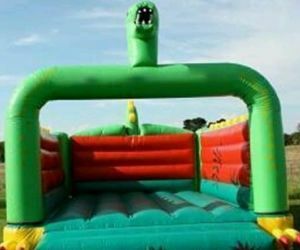 Call us now 0450 065 282 to hire one of our fantastic Jumping Castle.